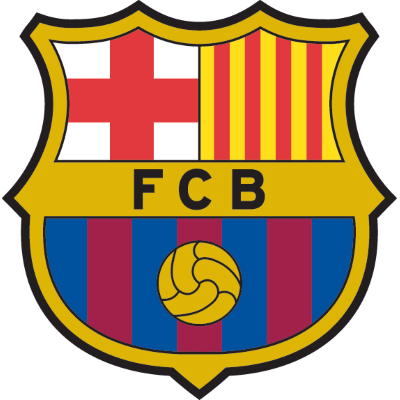 The Spanish giants were United's first ever opponents in European competition, when United qualified for the 1966/67 Fairs Cup. 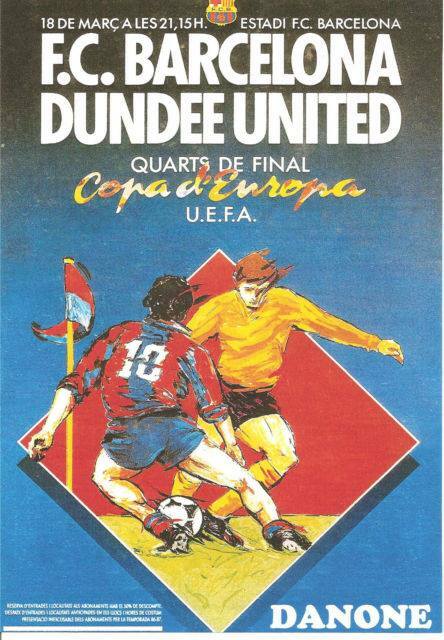 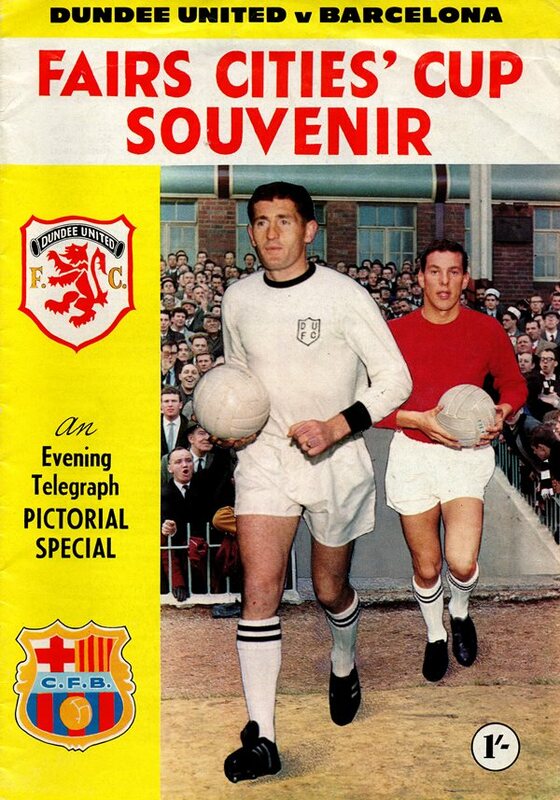 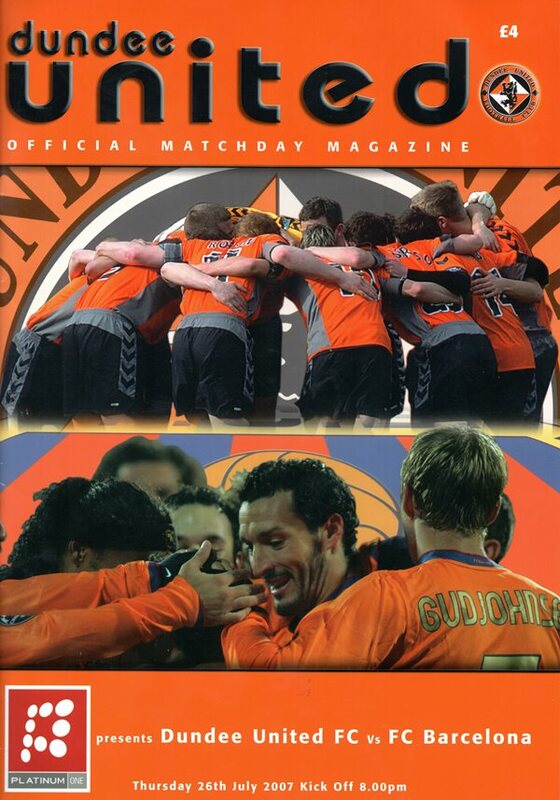 The underdogs from Dundee were given little chance against the holders of the trophy, who had previously contested two European Cup finals, but United pulled of a shock win, with famous victories at the Nou Camp and at Tannadice. 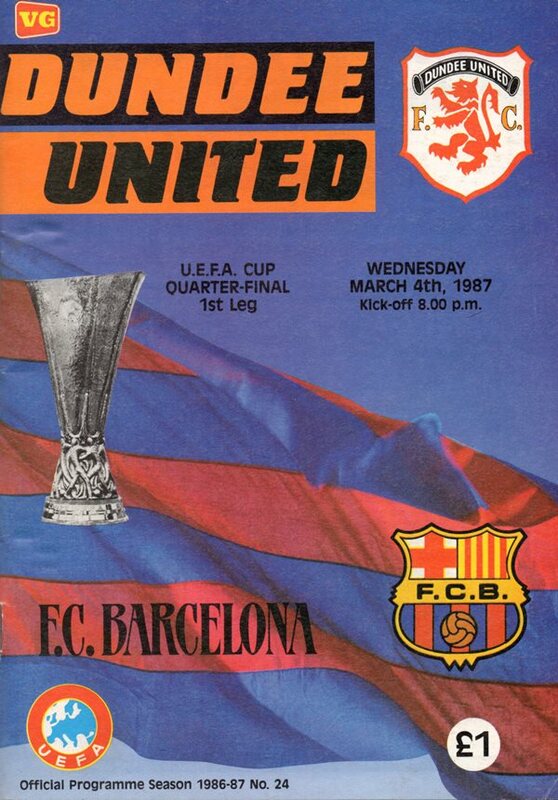 History repeated itself 20 years later, as Jim McLean's team defeated the millionaires from Catalonia on the way to the 1987 UEFA Cup Final.